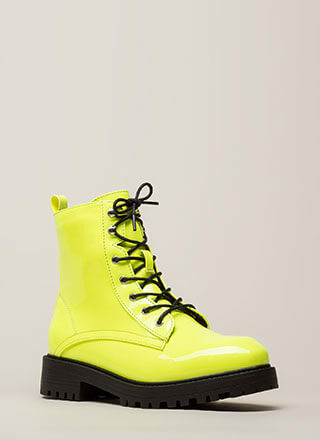 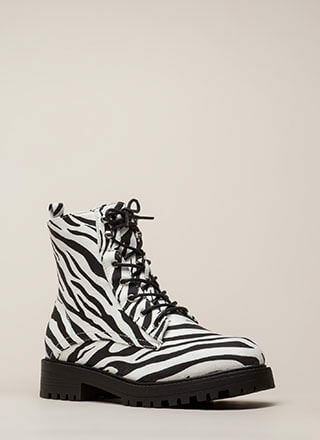 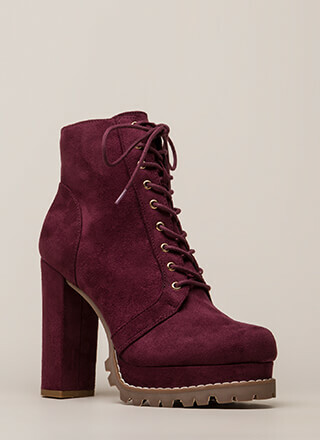 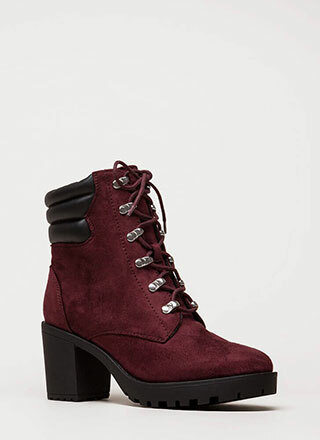 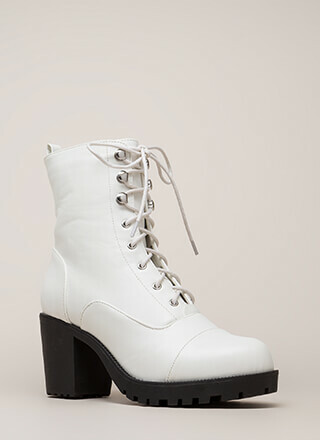 Only a badass babe like you could pull off badass booties like these. 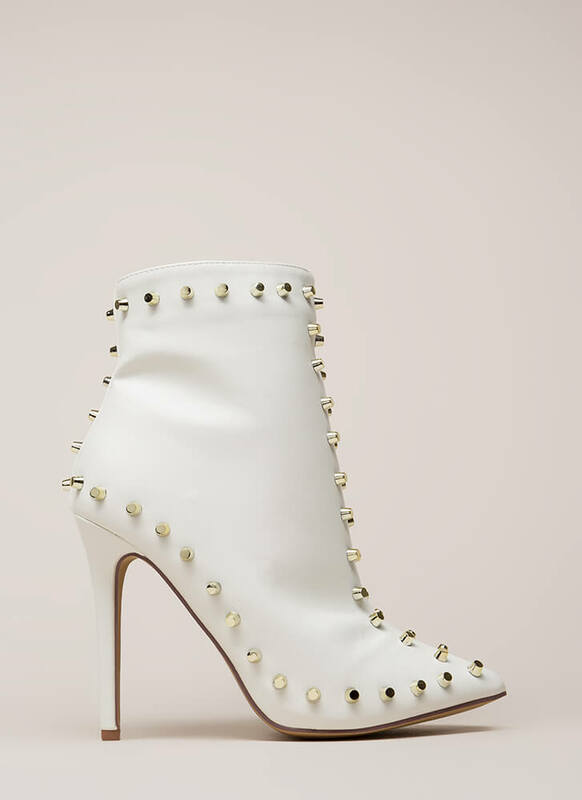 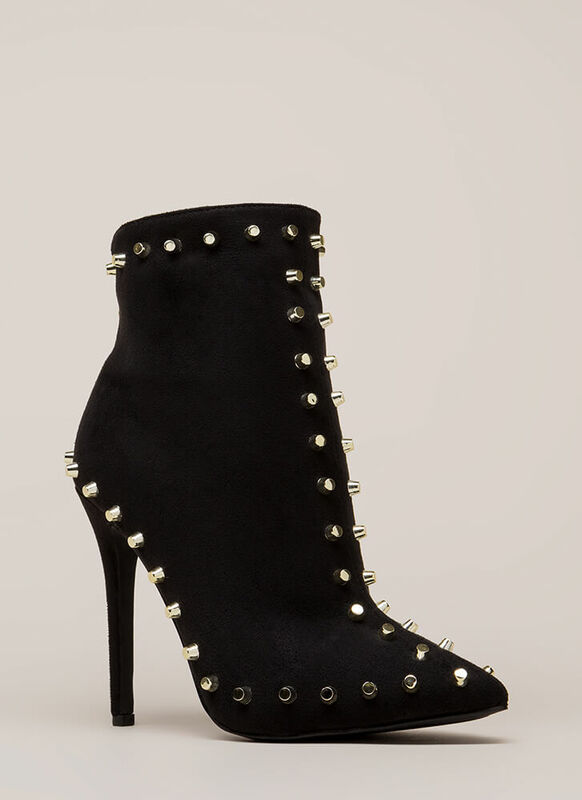 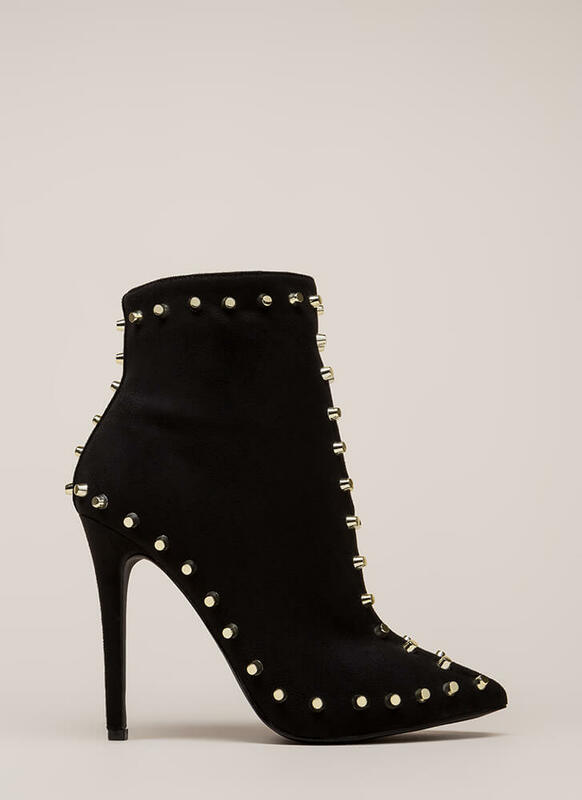 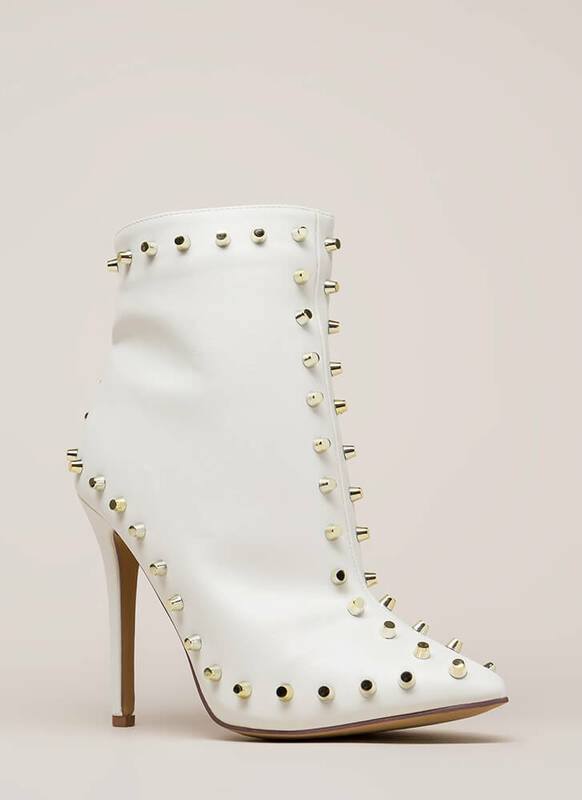 Pointy booties feature a stiletto heel and metallic flat-top studs along the edges and seams. 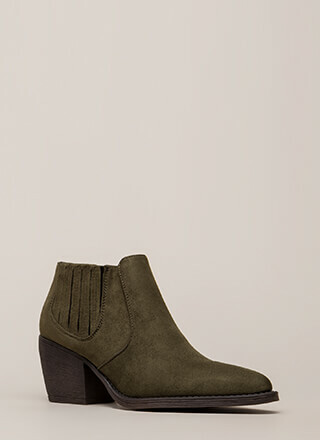 Shoes are finished with a ridged sole and a side zipper for easy on and off.